Gorgeous home on prime lot! Greenbelt to the E & open space/park across the street. Open floorplan w/vaulted ceilings & hickory floors. Kitchen has custom knotty alder cabs, ss appl&apos;s & large island. Granite counters throughout kitchen & baths. Large master retreat w/HUGE 5pc bath & walk in. Full unfin basement has 9&apos; ceilings & rough-ins for bath & wet bar. Excellent outdoor space including fenced yard, professional landscaping, covered patio & built in BBQ. 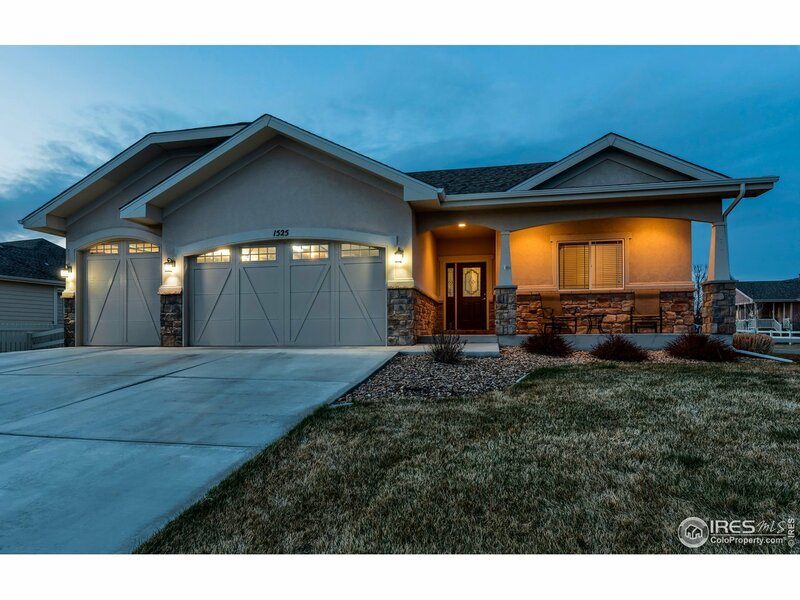 Heated, oversized garage w/storage.